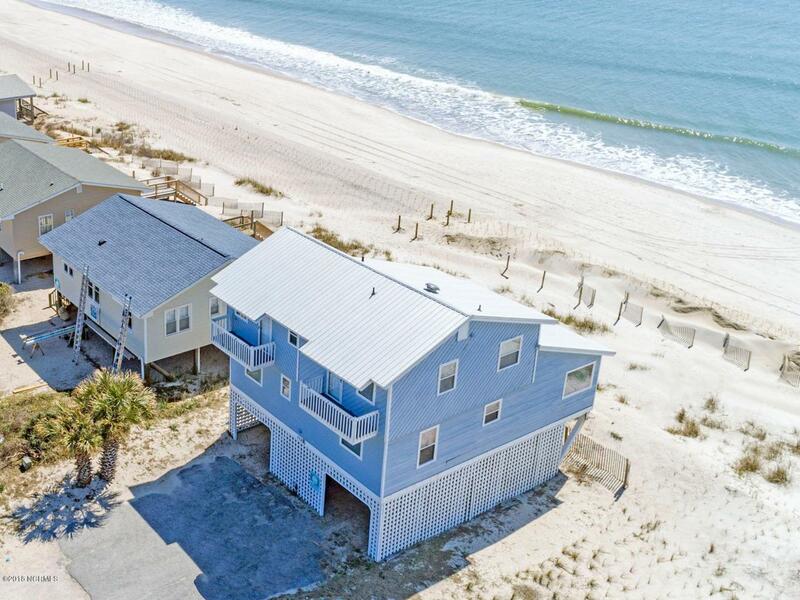 Welcome to ''Abbey Road'' - a bright, open, recently updated 2-level OCEANFRONT home w/4 bedrooms, 2.5 baths & cathedral ceiling on a developable lot per new Dec. 2018 survey. 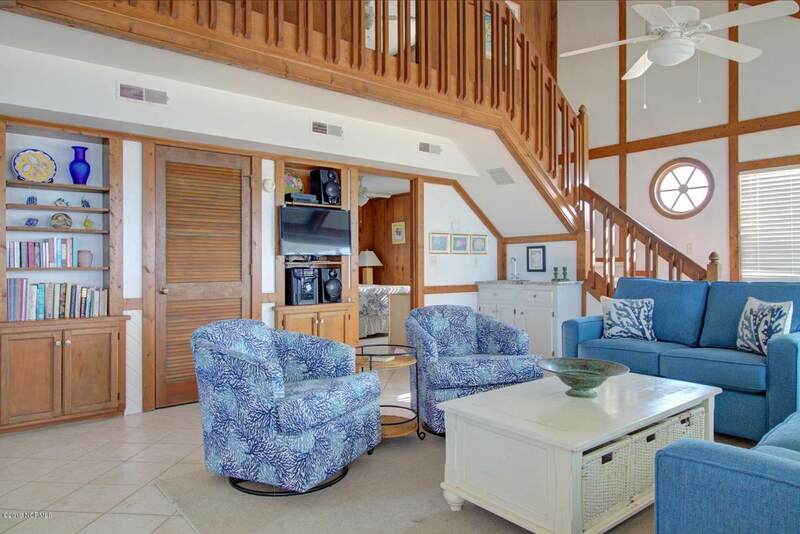 Spacious screened porch offers both sunrise & sunset views over the ocean! 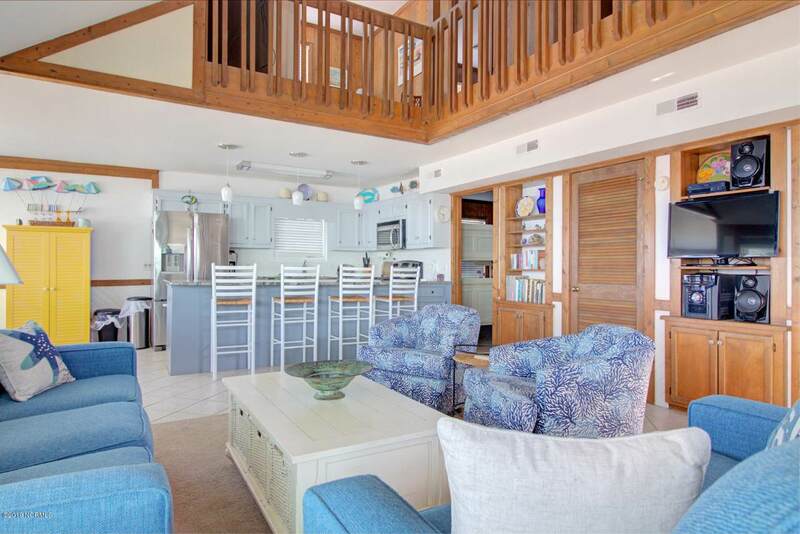 Well-maintained & beautifully furnished w/granite counters, stainless appliances & wet bar. Great for large or 2-family rental w/Jack & Jill bathrooms separating bedrooms on each floor & upstairs den w/second TV for ''kiddie fun time''. Excellent location - a block from Middleton Street, Beach Pantry & easy access on & off the island over Swain's Cut Bridge. Sellers have used as second home & lucrative short-term rental - 2018 income of $45,220 in less than 5 months! 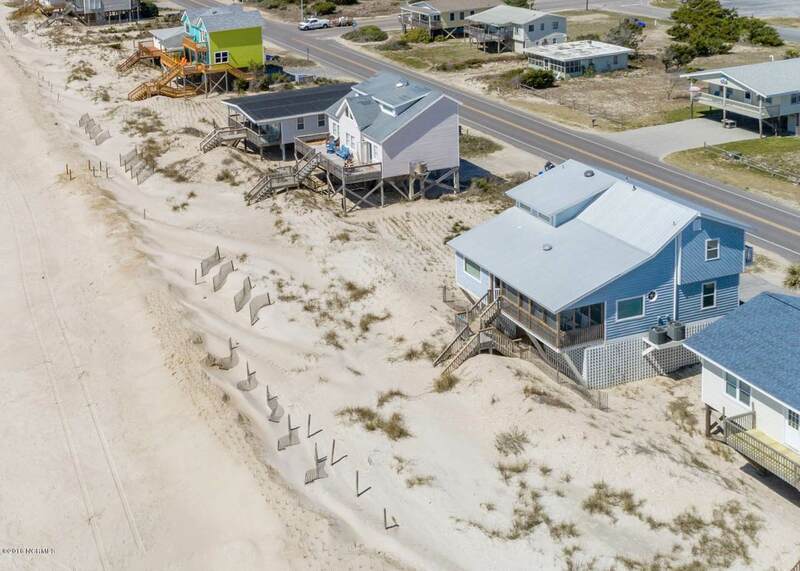 Secondary dune construction by home & sand fencing installed by owners. Listing provided courtesy of Katherine G Hufham of Southport Realty, Inc.